Simply complete our short form below and an engineer will be in touch to assist you further. If you would rather speak to us straight away, you can call us on 01376 516513 or 01206 581002. Simply complete our short form below and an advisor will be in touch as soon as available. Looking for a quote or need a quick repair..? From full central heating systems, Boiler Replacements and Repairs to the installation of Bathroom Suites, Shower Rooms and the repair of leaky taps. Fully trained to Service, Repair and Maintain a full range of Gas Services for Domestic and Commercial applications for both Natural Gas and LPG. 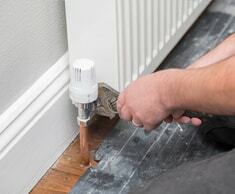 We are a local company and can respond very quickly to our customer’s requirements whether that is for a complete Central Heating Installation or a Leaky Tap. 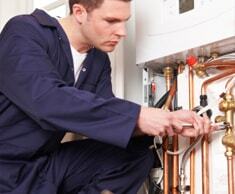 In all instances we provide a friendly, professional and cost effective service using manufacturer’s parts. We also offer a range of professional services from Mechanical Engineering to Drainage Works, both domestic and commercial, performed by qualified technicians. Can you smell Gas? 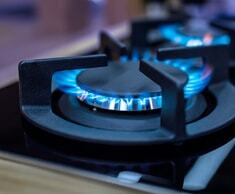 Do you suspect you have a Gas Leak?